Western Sydney’s everyday heroes were in the spotlight at the 9th Annual ZEST Awards on 15 February, celebrating exceptional people and projects in the community. Led by Western Sydney Community Forum with major partners Western Sydney University, National Australia Bank, City of Parramatta Council, and Wentworth Community Housing, the ZEST Awards showcase Western Sydney’s inspiring stories of resilience, strength and innovation. Generation Community is a leadership program for young people, delivered annually by Western Sydney Community Forum, which is aimed at developing knowledge, skills and goals toward a self-defined career in leadership and managerial roles. Over 6 months, participants delve into discovering what motivates them in their work and aspirations, working on ways to constructively harness their strengths and work with any perceived limitations. The NSW Government released its much-anticipated Budget this week. I was excited. We had the recent signing of the Western Sydney City Deal. We saw a strong public discourse of governing ‘with heart’. And we have an election(s) looming. 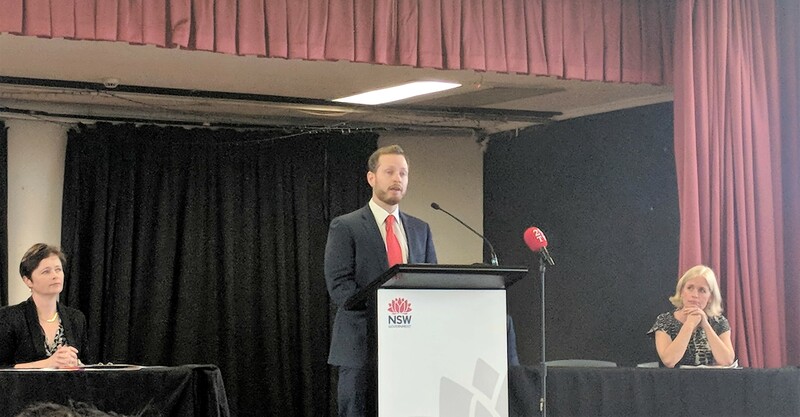 I was excited and keen to hear how this would all play out in reality, to get to the heart of priorities across Western Sydney and beyond, in NSW.